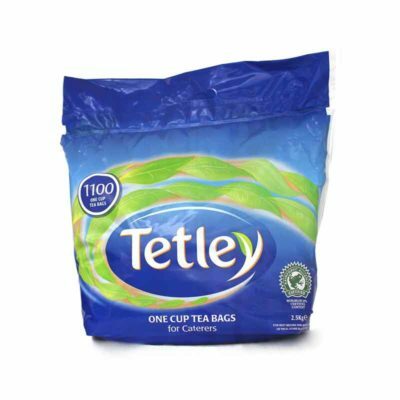 Tetley Tea Bags. 1100 tea bags in a catering size pack. Ideal for catering establishments or busy work environments and offices.